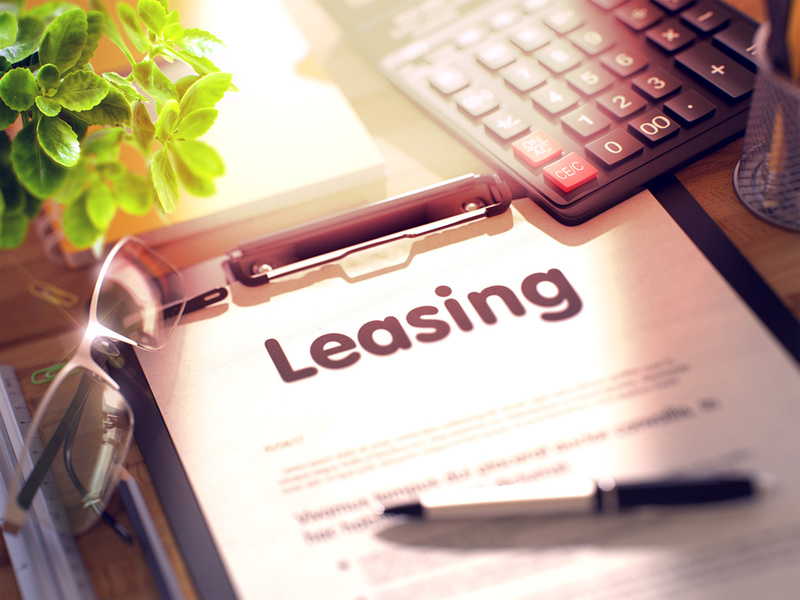 Are you ready for GASB Leases? The AICPA is hosting a Web event that you may want to attend. Please join us in congratulating these individuals on their achievements! 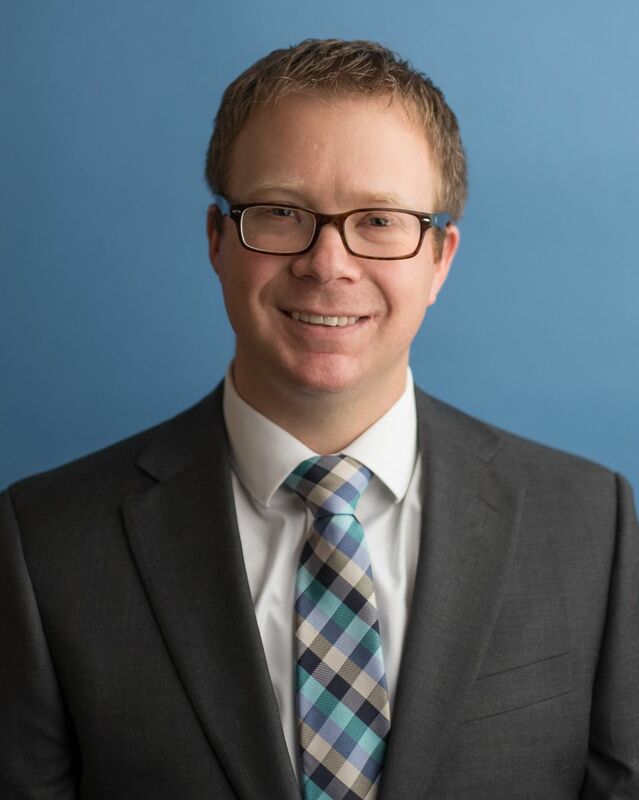 Zelenkofske Axelrod LLC is pleased to announce the promotion of Brian Chruscial to partner in the firm. Please join us in congratulating Brian on this achievement. Zelenkofske Axelrod LLC is a proud corporate sponsor and will be exhibiting at the Maryland Association of Counties (MACo) Winter Conference. The conference is being held at the Hyatt Regency in Cambridge, MD from January 2-4, 2019. We look forward to seeing everyone who will be in attendance. And if you haven't registered yet, there's still time! Is your county ready for the New GASB Leasing Statement? 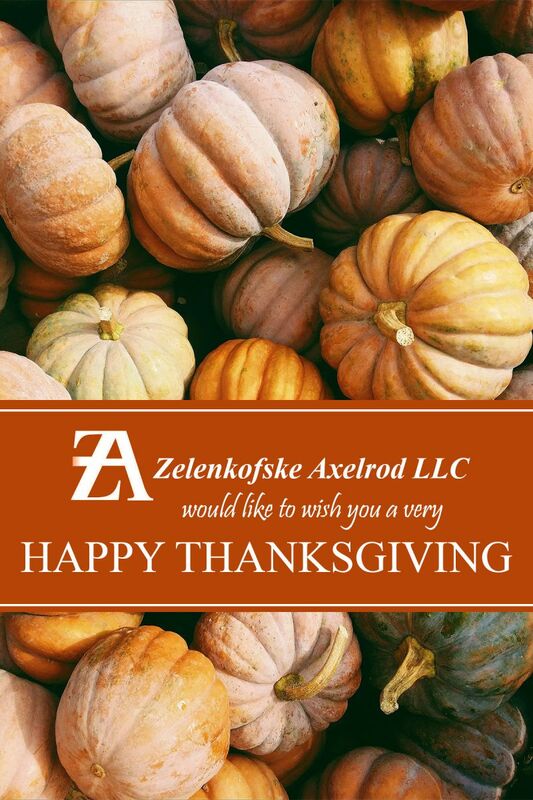 Happy Thanksgiving from Zelenkofske Axelrod LLC! 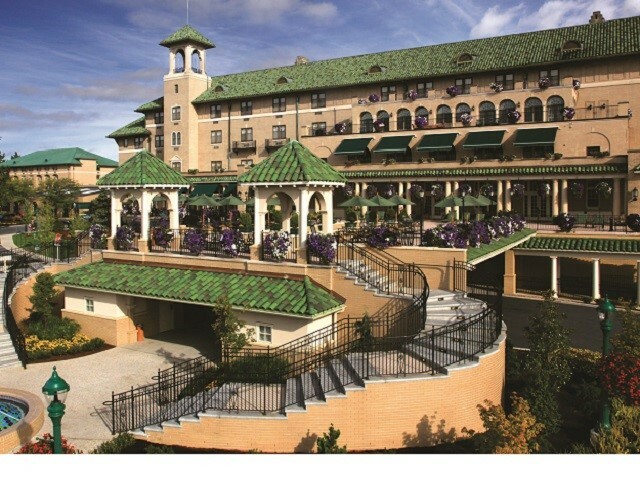 Zelenkofske Axelrod LLC is a proud sponsor of the upcoming County Commisioners Association of Pennsylvania (CCAP) Fall Conference being held at The Hotel Hershey in Hershey, PA from November 18-20, 2018. The CCAP Fall Conference features general programming with a focus on county "hot topics". This Conference is a time for CCAP to plan its priorities and goals for the coming legislative year with an emphasis on association and county business. We hope to see many of you there! Zelenkofske Axelrod staff will be exhibiting at an upcoming event sposnored by the Pennsylvania Assocation of Nonprofit Organizations (PANO). The event is entitled "Diversity, Inclusion, and the Shifting Landscape of Southwest PA" and will be held Friday, November 2, 2018. We look forward to meeting with the attendeess of the conference. ZA will be exhibiting at the Maryland Association of Counties' 2018 Summer Conference from August 15-18. The conference is being held at the Roland Powell Convention Center in Ocean City, Maryland. If you are planning on attending, make sure you to visit us at Booth #609. The Government Accountability Office (GAO) recently released the 2018 Revision of Government Auditing Standards (often referred to as the Yellow Book or GAGAS). Members of the ZA staff will be attending the County Commissioners Association of Pennsylvania's Annual Conference in Gettysburg, PA from August 5-8, 2018. If you are planning on also attending, please say "Hello"! When the 2018 OMB Compliance Supplement was issued, it only included updates and changes. Auditors will need to use the 2018 and 2017 Compliance Supplements together to perform single audits. The AICPA/GAQC has provided on their website a comprehensive table outlining which supplement to use and the key auditor considerations when using the supplements together. Zelenkofske Axelrod, LLC would like to welcome Brittany Brady to the firm. Brittany has started with us as an associate in our Harrisburg office. She recently graduated from Penn State University. Please join us in welcoming her to the firm. Zelenkofske Axelrod LLC will be exhibiting at the Pennsylvania State Association of County Controllers (PSACC) Summer Conference from July 22-26, 2018 at the Ramada Greensburg Hotel & Conference Center. Come join us! Welcome Aireo Payne, Joe Kinek, Ben Israel, Kayla Purcell and Katherine Kosenko! In late December, Governor Wolf signed two bills in to law that effect the Charities Act. Act 71 clarifies that the postmark date will determine if the annual PA BCO registration statements have been filed in a timely manner. Act 72 changes the thresholds utilized by the state to determine if a registered charitable organization is required to have an audit, review or compilation of its financial records by an independent CPA or Public Accountant. The Pennsylvania Department of Community and Economic Development (“DCED”) released its new Annual Report of Municipal Authorities and Authority Nonprofits. Authorities with 2018 fiscal year ends must e-file their Annual Report of Municipal Authorities and Authority Nonprofits with DCED. Authorities with 2017 fiscal year ends will still receive and have to submit a paper copy of the Annual Report of Municipal Authorities and Authority Nonprofits to DCED. DCED issued a tip sheet that discusses reporting requirements, e-filing instructions, and definitions for line items in the new report. Now there is a new standards update applicable for calendar year 2018 and fiscal years ending in 2019 for not-for-profit organizations. Presented below is a summary of the key changes.